This is great! 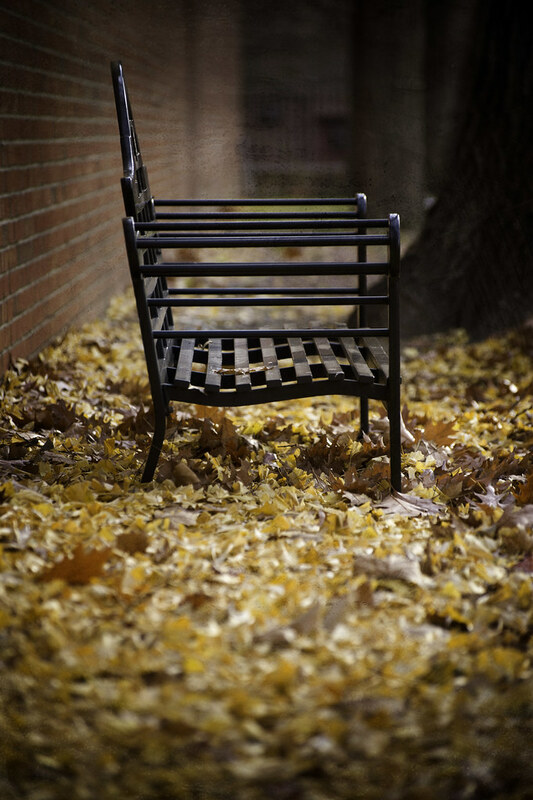 you could do a whole book of your photos of benches. They are all awesome shots.